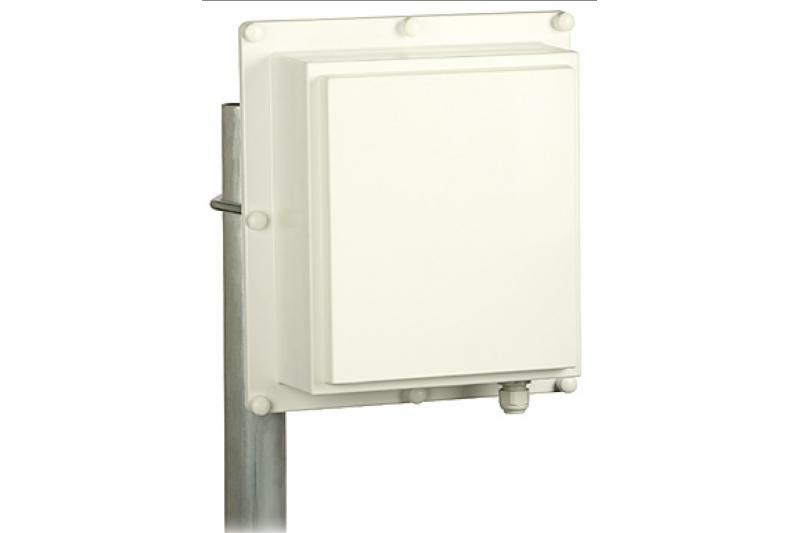 SkyBox16 is a directional antenna integrated with a housing for a transceiver. 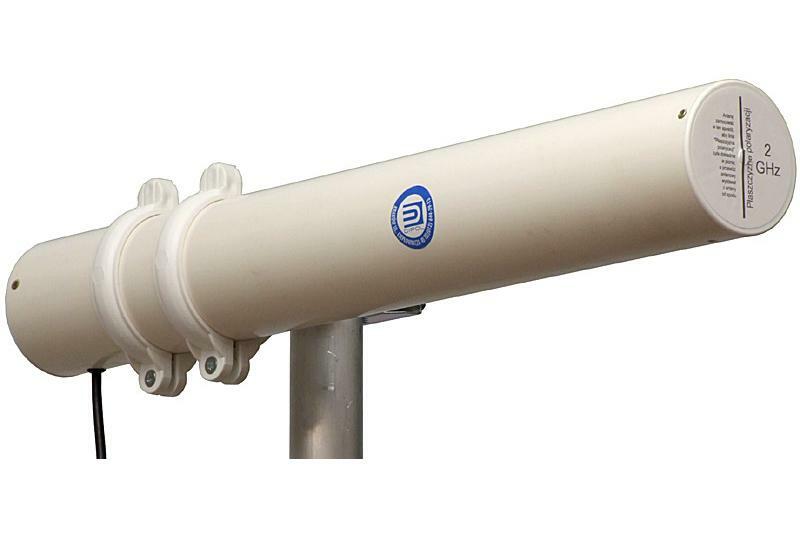 The antenna is used in 2.4 GHz band and can operate in vertical or horizontal polarization, providing 16 dBi gain. 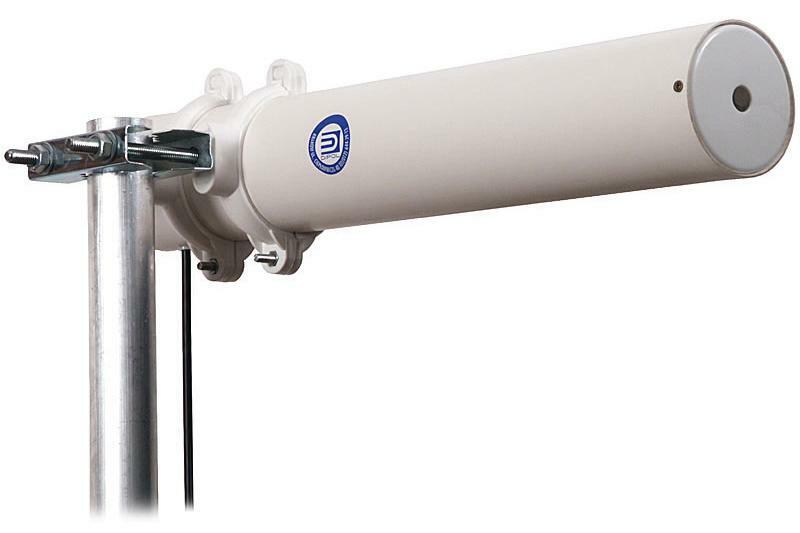 The actual polarization is determined by the installation on the bracket. 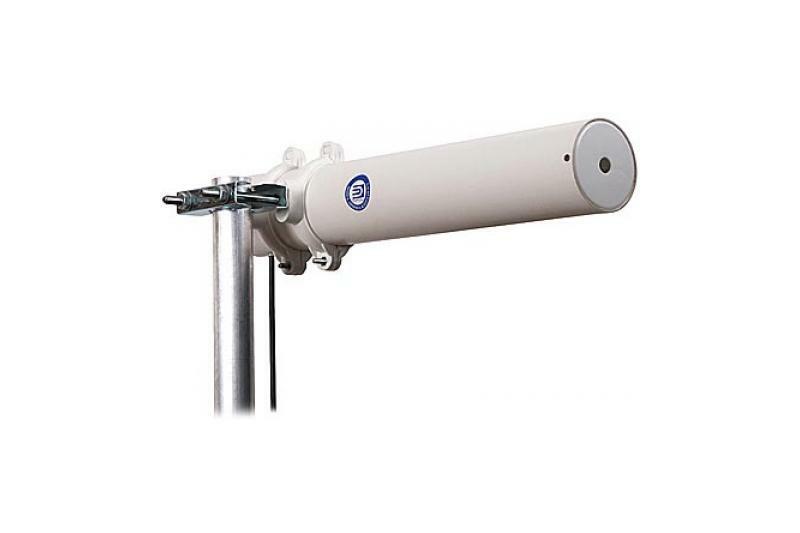 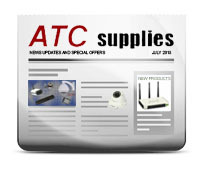 The antenna can serve as a high-gain client device or as an antenna of a base station within a sector of up to 28 degrees, with a range up to 4-5 km. 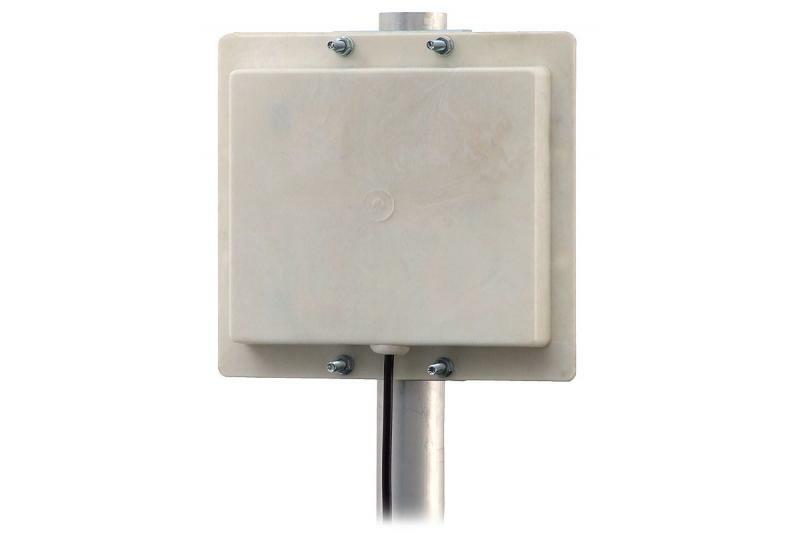 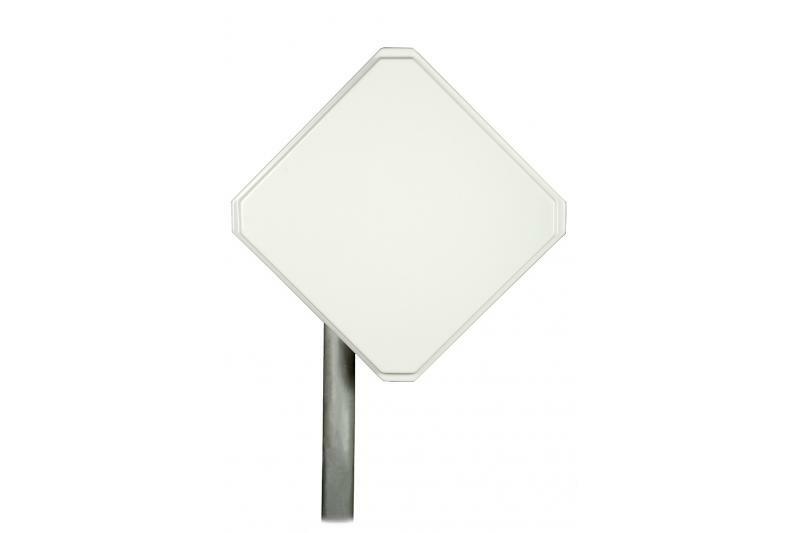 The SkyBox16 antenna is designed for creating client links without a need to use additional boxes. 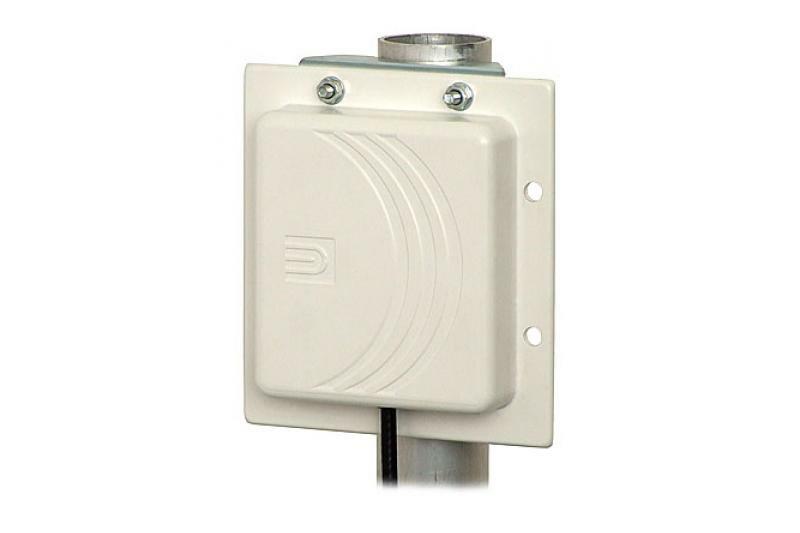 It employs low-loss pigtail (to be directly connected to a transceiver/AP), minimizing power loss. 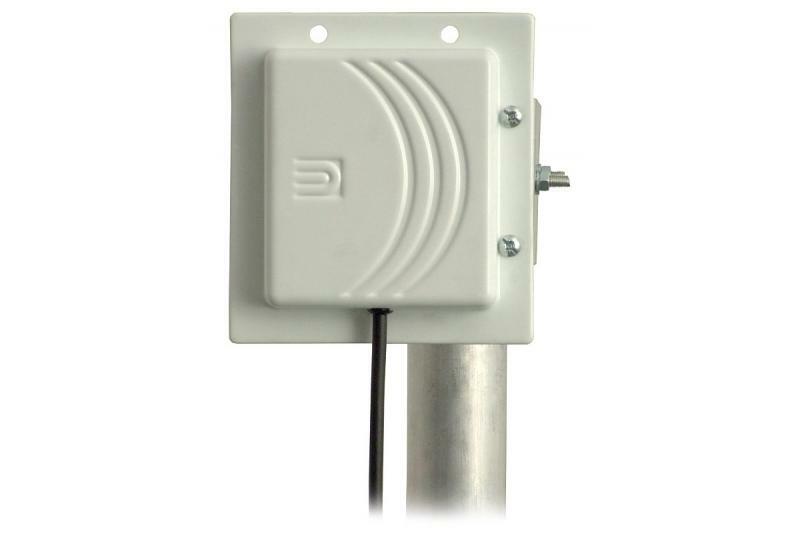 The user has full access to the interior of the antenna box. 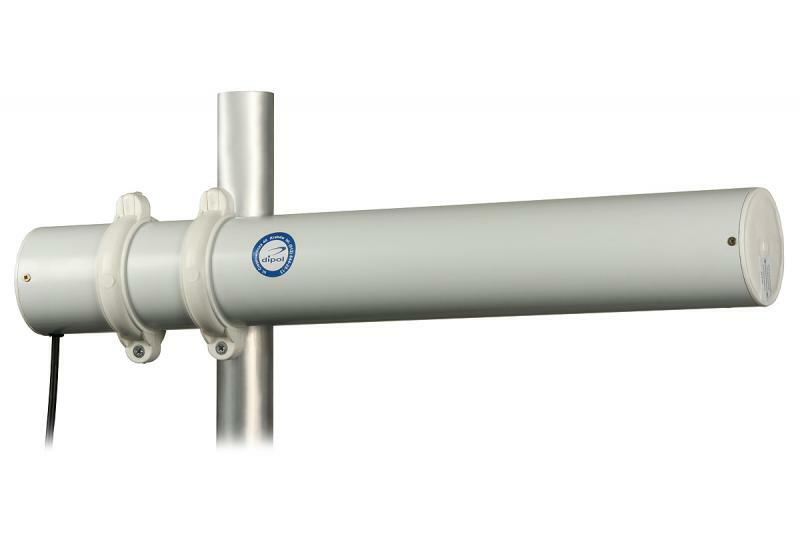 The supporting structure is made entirely of aluminum, ABS components are used only to cover the panel antenna.